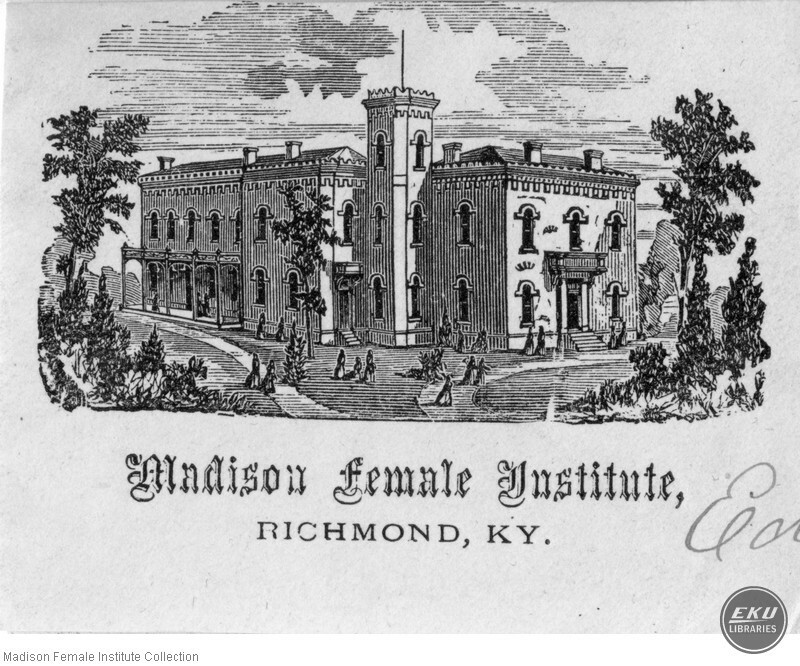 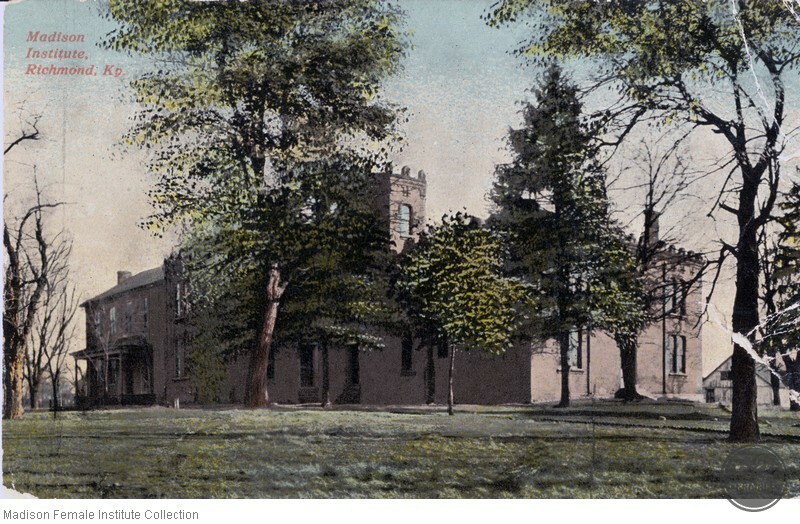 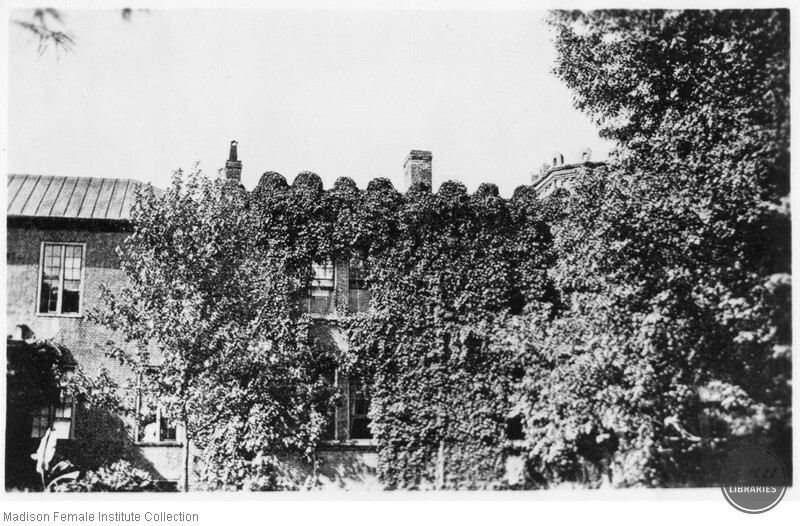 Madison Female Institute was founded in Richmond, Kentucky in 1857. 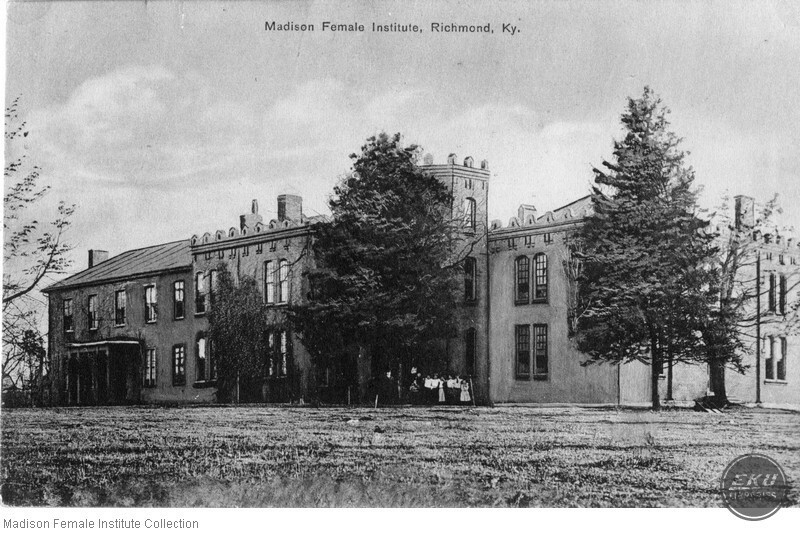 They purchased the property where Madison Middle School now sits and taught young women there until 1915. 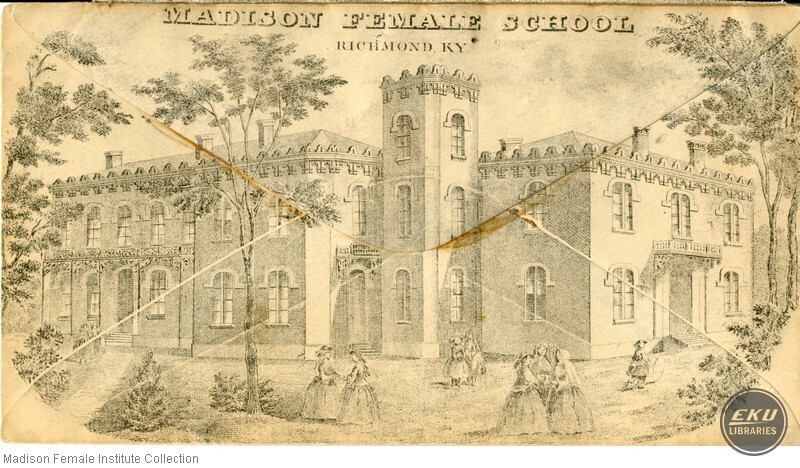 There isn’t a large body of records in existence for the school and what is in this collection came from various sources.